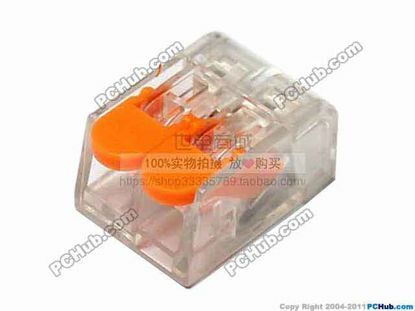 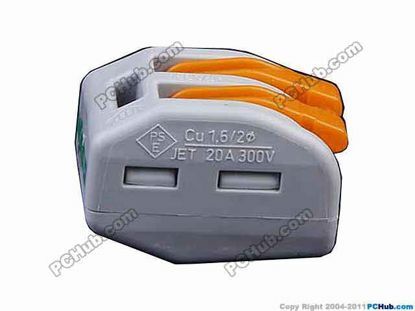 PCH Lever Type AC Cord connector 2, 250V 32A, PCT-212, For 0.08-4mm soft or 0.08-2. 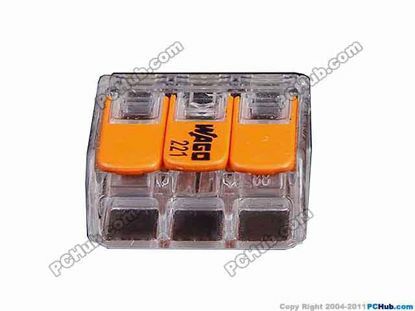 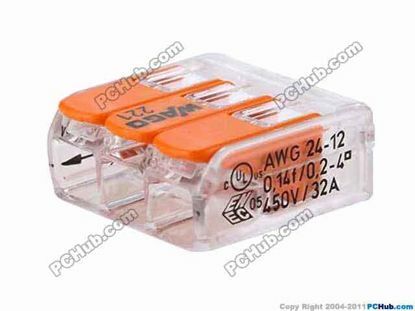 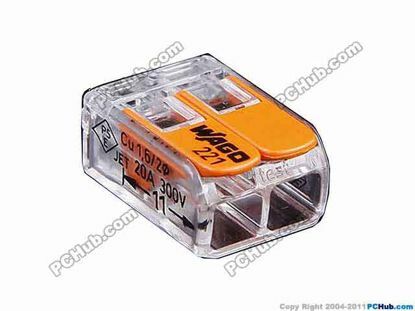 PCH Lever Type AC Cord connector 2, 300V 20A, WAGO 222-412, For 0.08-4mm soft or 0. 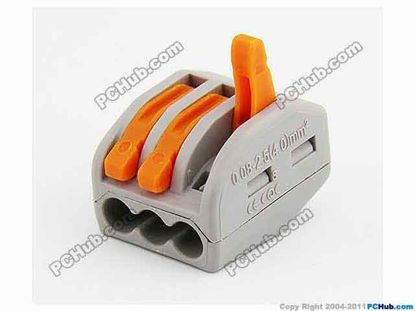 PCH Lever Type AC Cord connector 3, 250V 32A, PCT 213, For 0.08-4mm soft or 0.08-2. 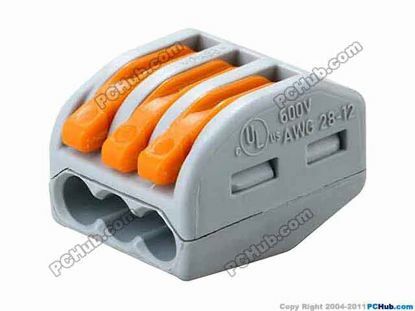 PCH Lever Type AC Cord connector 3, 300V20A, WAGO 221-413, For 0.14-4mm2 soft or 0. 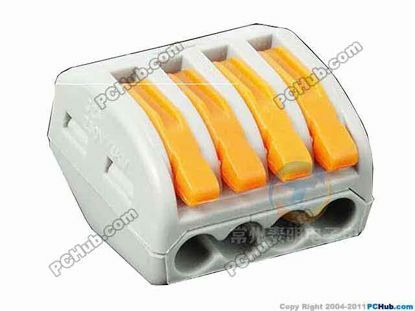 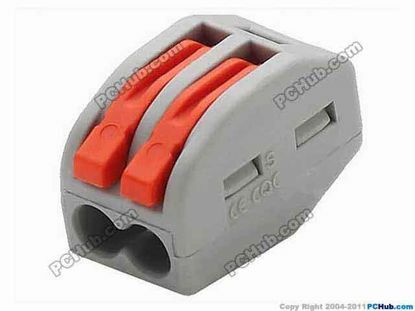 PCH Lever Type AC Cord connector 4, 250V 32A, PCT 214, For 0.08-4mm soft or 0.08-2.